With the introduction of our new Hyperion range of masks there will be something for everyone. 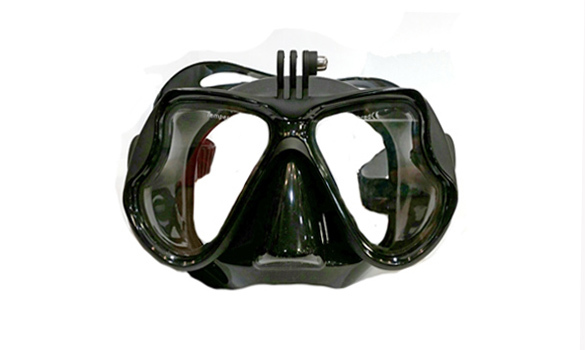 The Hyperion range offers a lower price point but still high quality GoPro mask. 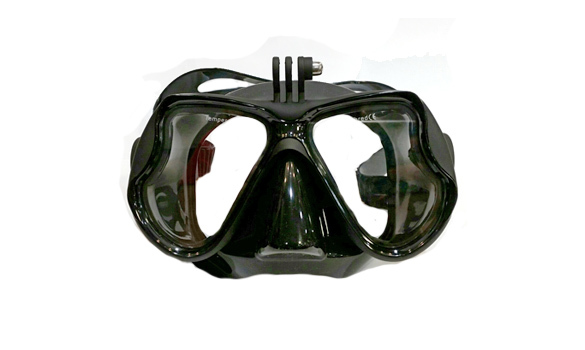 This high quality mask has a built in GoPro Camera mount that offer divers a great way to shoot incredible video while diving, in addition to keeping your hands free. 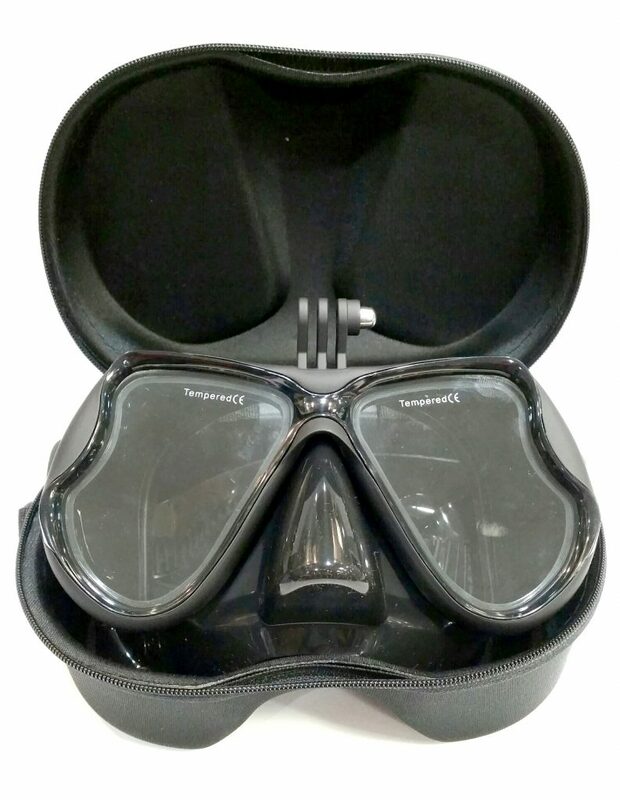 Because let’s face it, between checking dive computers or holding dive lights, you’ve already got your hands full. Works with ALL GoPro® Models!